Many of you will be hitting the freeways and airways to travel to friends and family to celebrate Thanksgiving. Americans trace the Thanksgiving holiday to 1621 at Plimoth Plantation in Plymouth, Mass. Settlers and Native Americans gathered to celebrate the harvest feast after a successful growing season. SalesLeadership hopes you’ve had a successful “growing season” in sales, personal and professional development. My first book, “Growing Great Sales Teams,” published 13 years ago, wrapped up with a final chapter about gratitude. Years later, I find the same lessons of gratitude to be applicable even in this ever-changing business environment. Be thankful for tough prospects. They make you appreciate your good, repeat customers. Be thankful for good competitors. They prevent you from becoming complacent. Be thankful for tough bosses. Their expectation of excellence helps you achieve your full potential. Be thankful for being tired at the end of a workday. Many unemployed people would walk a mile in your shoes. Be thankful for failure. The lessons are priceless and come only with experience. Be thankful you live in a country where you still can show up and try! 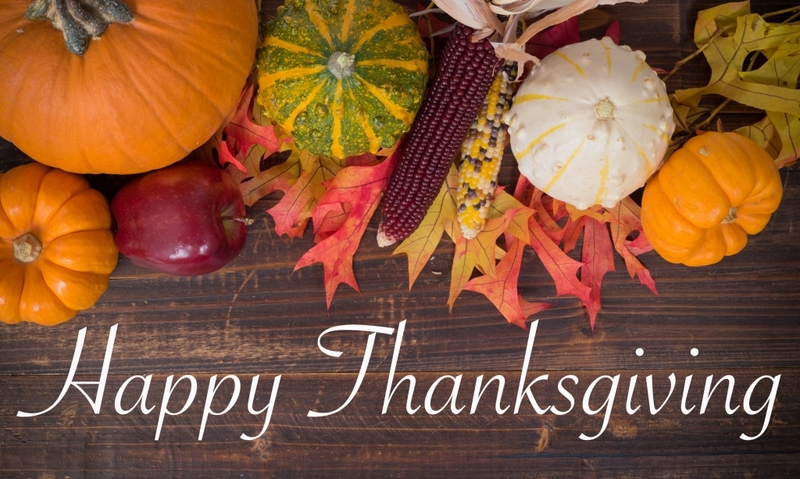 Be thankful for the sales profession. It is one of the few where you still are paid for your personal performance and perseverance. 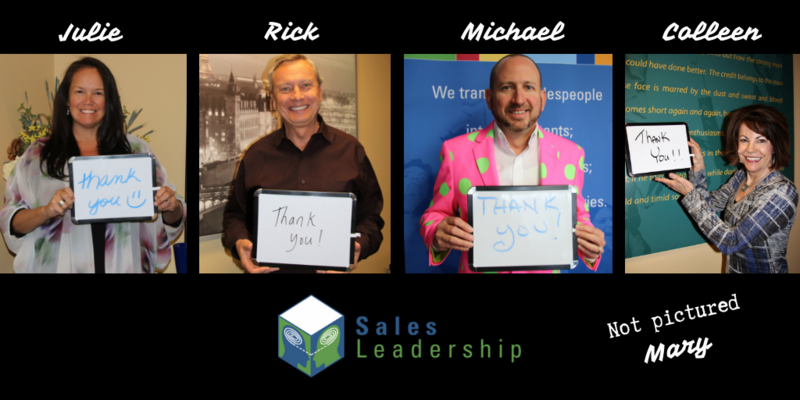 At SalesLeadership, we are grateful for our many wonderful clients and colleagues who make our work a real pleasure. Thank you!